All real estate licensees are not the same. Only real estate licensees who are members of the National Association of Realtors® are properly called REALTORS®. REALTORS® are committed to treat all parties to a transaction honestly. REALTORS® subscribe to a strict and are expected to maintain a higher level of knowledge of the process of buying and selling real estate. An independent survey reports that 84% of home buyers would use the same REALTOR® again. 3. REALTORS® have access to greater marketing and research tools such as MLS (Multiple Listing Service) that provides comparable sales prices, number of homes currently on the market, etc. 5. REALTORS® know the market and can help you get the best price for your home. 7. 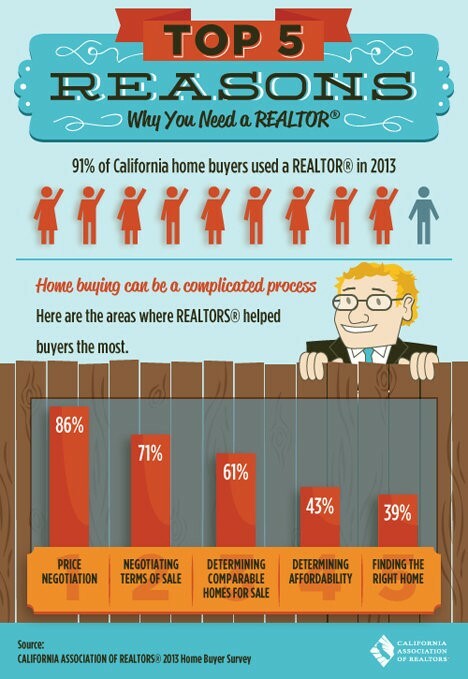 REALTORS® have a vested interest in selling your home for the highest amount possible. Mary Ellen is reputable and a knowledgeable REALTOR® that can help save you time and money and provides peace of mind during the selling process.